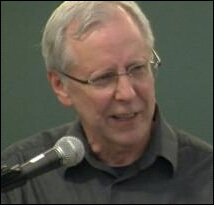 DeWitt Henry is the founding editor of Ploughshares. He’s published a novel, two memoirs, a story collection, and several anthologies. A Professor Emeritus at Emerson College, he also serves as a contributing editor to both Woven Tale Press and Solstice magazines. More details at www.dewitthenry.com.